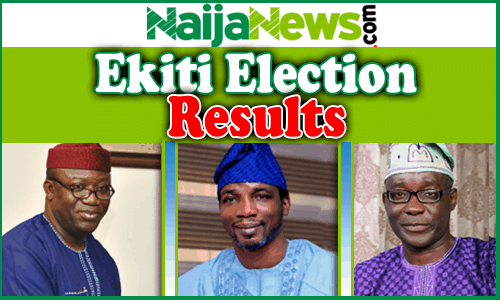 More groups have continued to express concern over vote buying and impunity that was witnessed during the Ekiti, July 14 governorship election. Recall that three groups of domestic election observers – New Initiative for Social Development; International Federation of Women Lawyers, and the Centre for Social Justice, Good Health and Community Development – called for an amendment to the Electoral Act to criminalise vote-buying. 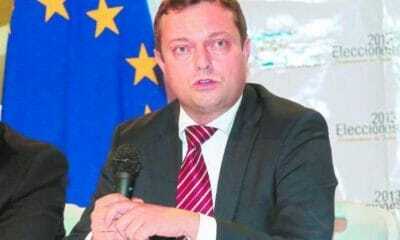 According to a report made available yesterday by The Human Rights Advancement, Development and Advocacy Centre, HURIDAC Director, Shina Loremikan, said the observers sent by the organisation to Ekiti to monitor the election witnessed purchase of votes at polling booths, adding that the act took place in the presence of policemen. HURIDAC Legal Director, Kazeem Aminu, said it was an anomaly for policemen to see buying and selling of votes at polling booths and look the other way. “There were concerns on the role of the police with regards to the commercialisation of votes, as, in many instances, vote-buying and selling took place in the presence of the police. 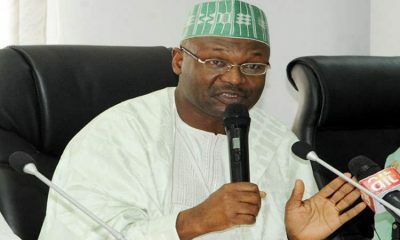 “When an act that could be interpreted as a crime is taking place in the presence of law enforcement officers, it is in line with the law that the police must arrest the situation, though we understand the complication and complexities, but the police can’t look the other way when votes are being bought,” Aminu said. HURIDAC said it might sue the police if its ongoing investigation established the violation of rights of citizens, including Governor Ayodele Fayose, who claimed to have been molested by the police a day before the election. It said, “Though the police, in many media interviews, have said that the governor’s human right was not violated by the police, we witnessed the tear gas around the government house; we are still investigating whether this constitutes excessive use of force in dispersing the crowd. “It is important to note that if the governor’s version of the story is true, the police must prosecute those police officers that slapped and violated the rights of the governor. 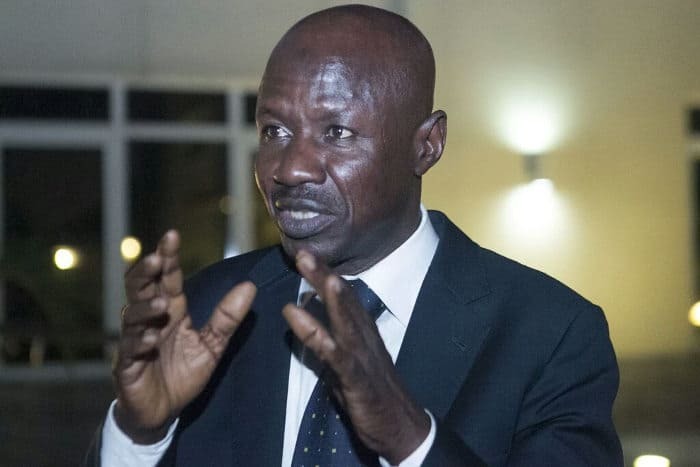 “HURIDAC is open to taking the police to court for encouraging impunity, whichever aspect of the incident is true, the culprit must be brought to book and the victims must receive justice,” Aminu said. In the same vein, NISD and FIDA, on Monday, called for the prosecution of anyone caught for vote-buying in future elections in the country. 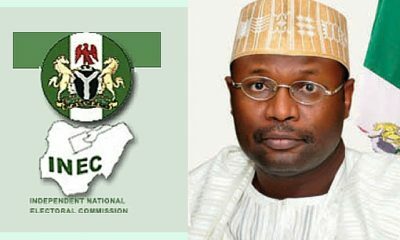 At a joint press conference in Ado Ekiti on Monday, the NISD Executive Director, Abiodun Oyeleye and FIDA Programme Officer, Blessing Ajileye, commended INEC for bringing innovations that improved the quality of the conduct of the election. 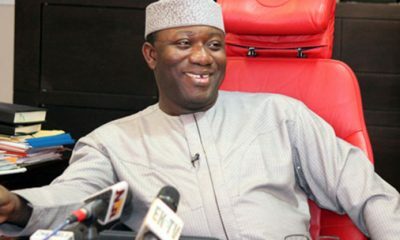 Oyeleye, however, said the police had no blame in the Ekiti vote-buying, saying chasing the perpetrators around the polling units could have distracted policemen from their fundamental role of protecting the election materials, the electorate and INEC officials during the election. 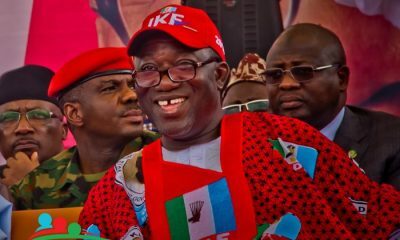 “We recommend effective sanctions for political parties who engage in the inducement of voters to curb the ugly menace and this can only happen when the National Assembly review the existing laws,” Oyeleye said.